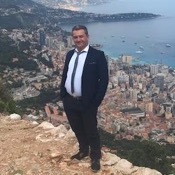 Traveler Review for Private Tour in Monaco, Monaco by Tour Guide Pierre M.
About Pierre M. Message Pierre M.
Very personable and knowledgeable. Excellent English. 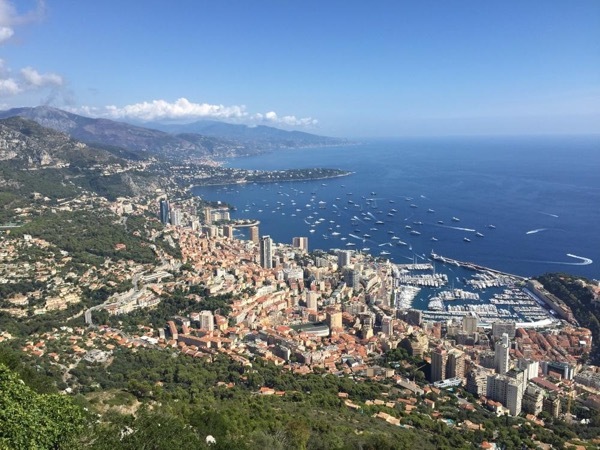 Readily adjusted tour to accommodate ship shortened port time and hit our prime spots. Very accommodating to our preferences. Selected an excellent place for lunch, was good company and provided very enjoyable experience. Excellent driving, felt very comfortable. Would readily use his services again.